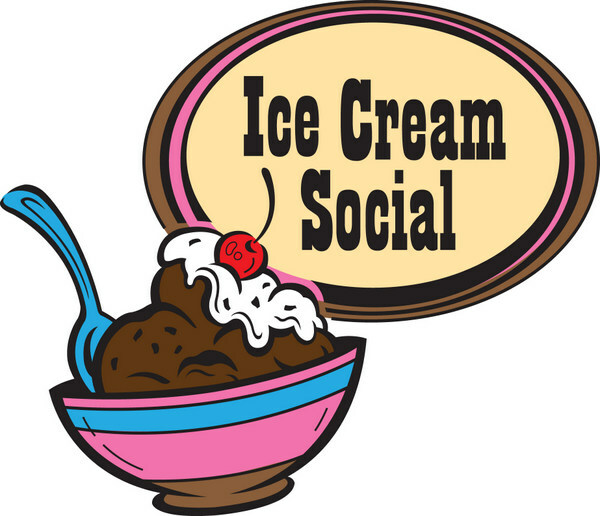 Appalachia Service Project (ASP) Ice Cream Social, Sunday, September 30. Thank you to all our Shareholders – everyone who has supported our youth through the Appalachia Service Project trip this year to Fentress County, TN. We invite you to join us for ice cream on 9/30, immediately following the 11:15 a.m. service, in the parish hall. Both youth and adults are excited to share stories and moments from their week in Tennessee. Our ASP supporters/shareholders make this mission trip possible for St. Paul’s youth, and we look forward to seeing you.